BFL was created in 2008 with the joint-venture of French bank BRED Banque Populaire and leading Lao bank BCEL. Today, the bank serves more than 22,000 retail and business clients through 22 full-service units and 43 ATMs. With an asset base of $150M, BFL has a variety of financial solutions, including loans, savings products, debit cards, internet banking, and money transfer services. 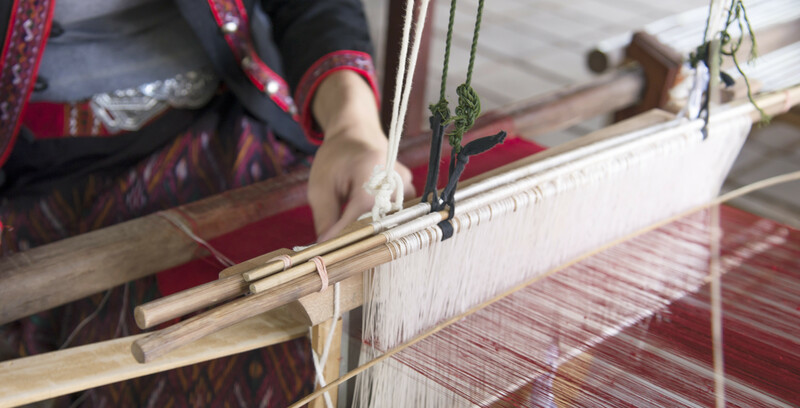 BFL’s client base represents approximately 2.5 percent of the market in Laos, but the bank is currently seeking to grow its share to 5 or 6 percent by supporting women as a distinct segment. In 2015 the bank launched a financing facility for small and medium enterprises (SMEs), with 50 percent risk sharing from the International Finance Corporation (IFC). This facility has helped BFL provide loans to women entrepreneurs who would otherwise have been ineligible for financing due to a lack of guarantee or insufficient business history – an important modification for women, in particular, as many women-owned enterprises in Laos would be considered “start-ups.” In addition, the bank grants some SME loans without requiring collateral, on a case-by-case basis. BFL formally launched its Women’s Market program in 2016.
of SMEs, are women owned. clients have a female CEO. woman on the executive team. of women in Laos say they have primary or joint control over household financial decisions, GIZ found. of women in the country participated in the labor force in 2017, according to the World Bank. of women had an account at a formal financial institution as of 2017, Findex found. of women borrowed from a bank in 2017, according to Findex, yet 41% of women borrowed money overall that year.